This week, we attended NBAA 2014 in Orlando, Florida. As a gathering of the global private jet industry, it doesn't get any larger. 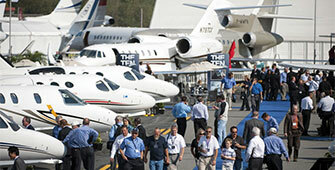 It's the biggest stage for private jet launches, debates and announcements.